Purity and finesse from an historic Rioja property. 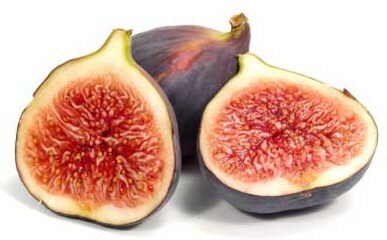 Firmly traditional, they produce artisanal, singular wines that are unmatched in style and grace. Only a handful of other producers’ wines offer the character that distinguish those of Bodegas R. Lopez Heredia. Founded in 1877 and still family-owned, the Lopez Heredia winery has never purchased fruit. Grapes come exclusively from one of their four vineyards; wines are aged in barrels made by their own in-house cooperage (one of Rioja’s last two remaining). A dedication to the founder’s philosophy has been passed down through the generations, including meticulous viticulture, hand-picking of all fruit, natural wine making using native yeasts and no filtration. 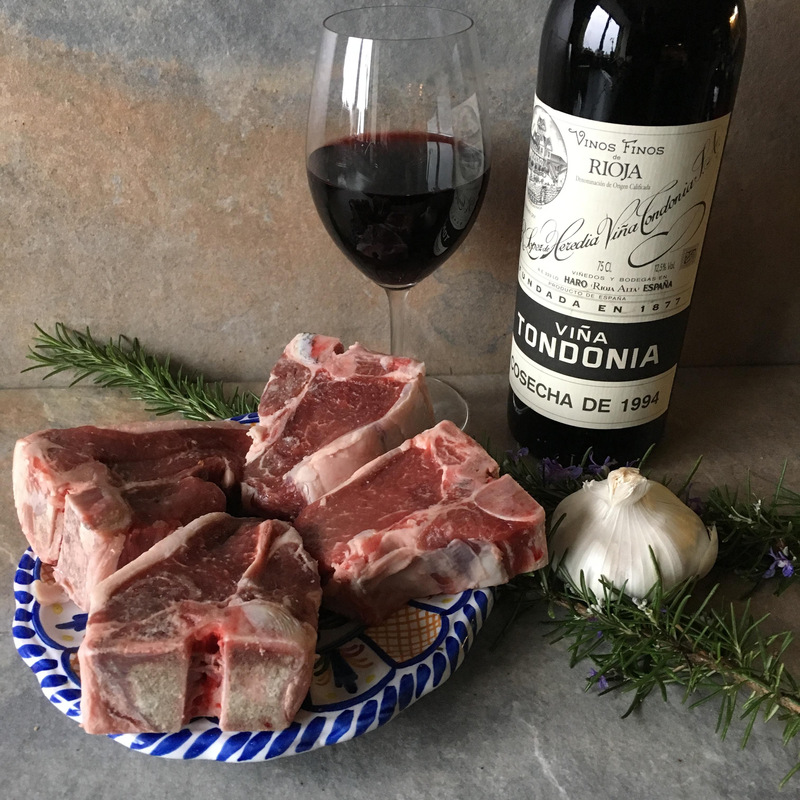 1994 R. Lopez Heredia Viña Tondonia Gran Reserva Rioja($99.00) A splurge and an experience fully worth the price. After serving this stunner with lamb chops last week (the quintessential Rioja pairing) we immediately bought out the distributor’s remaining stock. 1994 was a superb harvest, rivaling 1964 as the best Rioja vintage of the century. 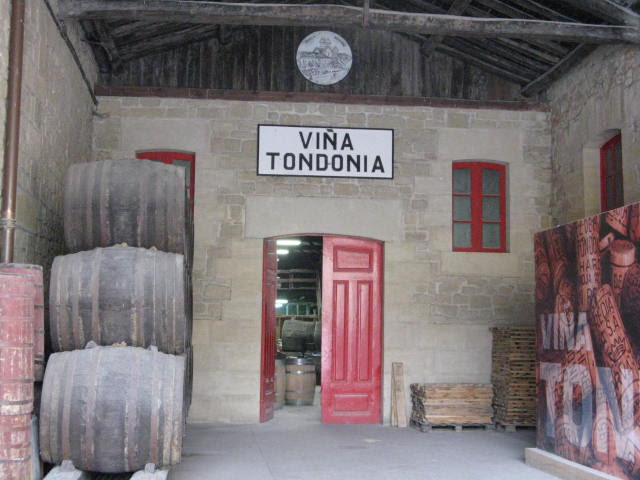 1994 Viña Tondonia Gran Reserva delivers fresh aromas of spice and dried cherry fruit. Nuances of tobacco leaf and cigar box spice have lift and elegance. Shows finesse, ripe tannins and precision on the lengthy finish.